What can be better than FREE for the holidays? How about FREE plus a $25 gift certificate? Stauer has an A+ BBB rating. That's really pretty. 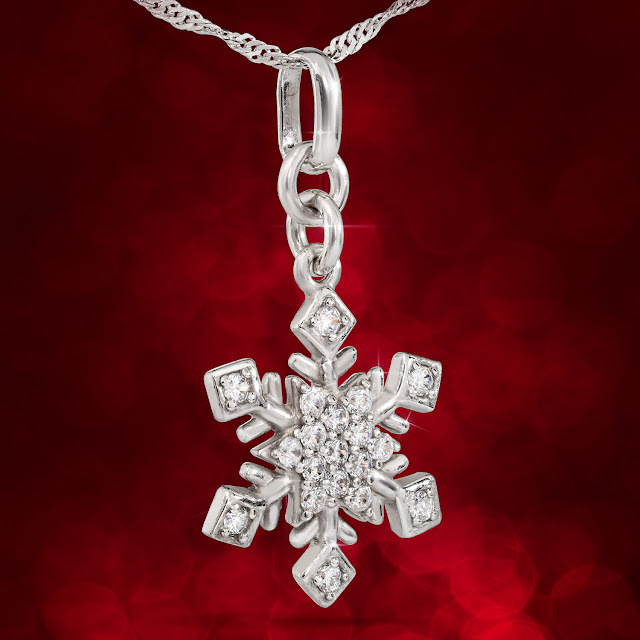 You could wear that all Winter, with the snowflake design. It is very pretty. I agree, the snowflake is nice all winter long.